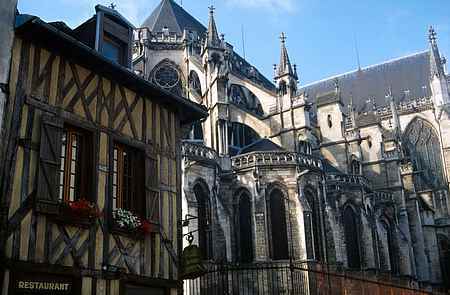 Troyes is located on the Seine river in the Champagne-Ardenne region. 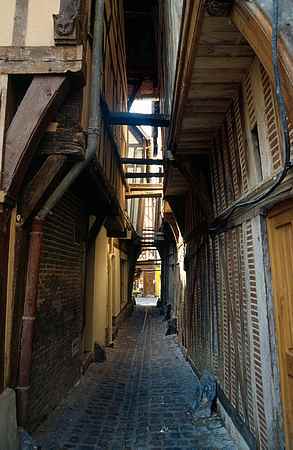 The old town centre has narrow streets. With wooden houses the upper levels stick out almost touching the houses across the street. In the past if a fire started it would spread through the town very quickly. To the east of Troyes heading towards Chaumont you can see a double barred cross of Lorraine in pink granite. It is 145ft tall it is near the village of Colombey Les Deux Eglises where General Charles de Gaulle is buried. You can see his home and museum. 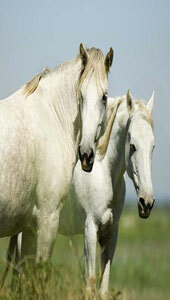 Another place to visit in the area is Eperney where all the major champagne houses are located. Troyes has some of the best designer-label clothes shops in France. If you go to the outskirts on Marques Avenue you will find factory shops selling designer-labels at low prices. We stayed in a gite in a small village a few miles from the town. This is a good way to live like the locals and enjoy the French lifestyle. 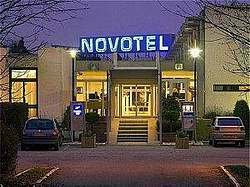 The Novotel Troyes is a 3 star hotel, 10 minutes from popular factory outlets and close to the centre of town. Offering 83 airconditioned rooms, a restaurant, a bar and 5 conference rooms for your meetings and seminars. This 3 star hotel is equally suit. 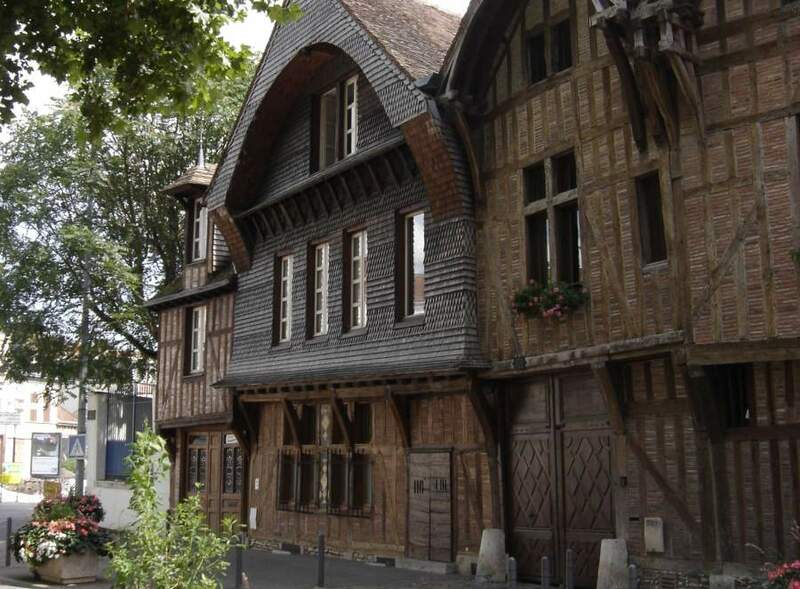 able for guests on a business trip or a visit to Troyes with your partner or family. Guests also enjoy the benefit of a private car park and a swimming pool. 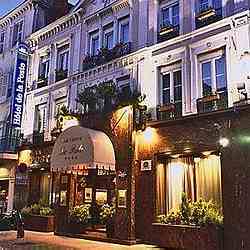 The Best Western Hotel de la Poste, located in the city centre, is a charming one restaurant hotel. 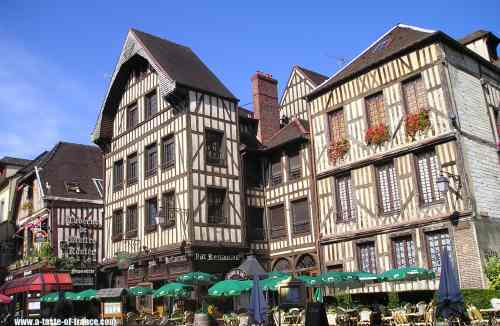 The hotel is located a hundred meters from the pedestrian zone in the heart of the cultural, artistic and touristic centre of Troyes. The hotel has a lounge/bar, breakfast for a nominal fee and private indoor parking for 10 EUR. The rooms include satellite television with canal plus, telephone, dataports, coffee maker, hairdryer, suites and rooms with whirlpools are available.